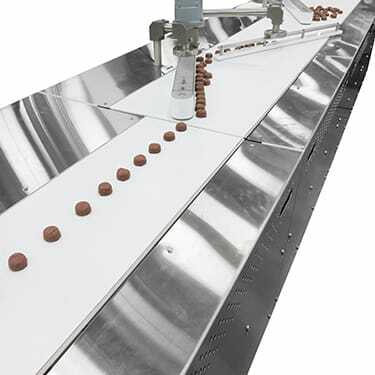 It’s a fact: The performance of your production line directly affects your bottom line.With a custom-designed conveyor system in place, your products are built faster, your services are delivered quicker, and your profits are increased with the help of highly specialized engineering technology. 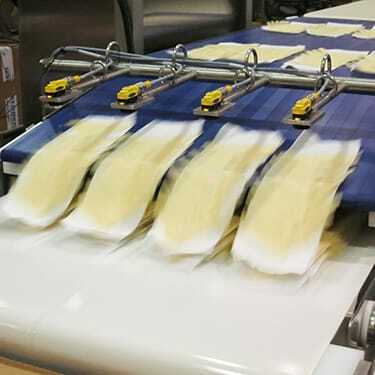 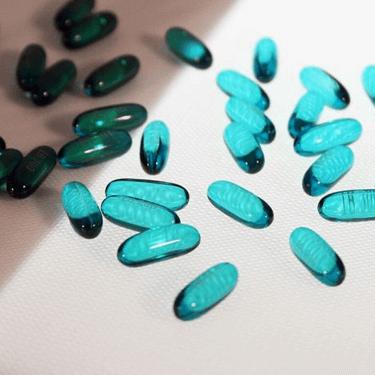 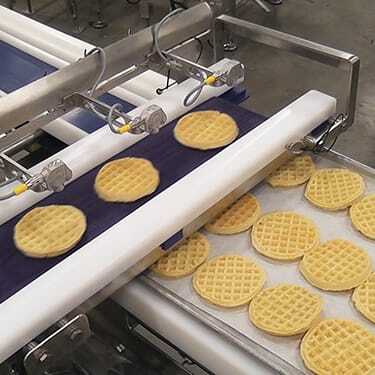 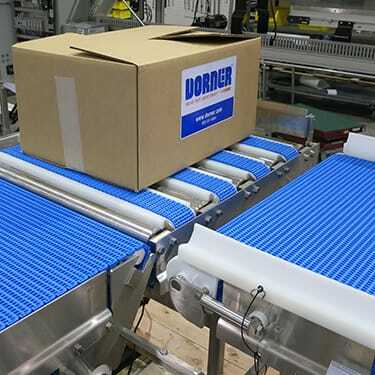 From modified standard conveyors to complete custom designs, we provide the innovative solutions that increase your line’s performance and achieve better results. 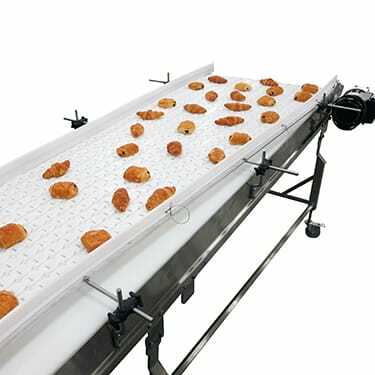 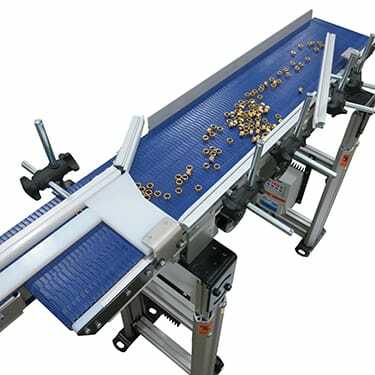 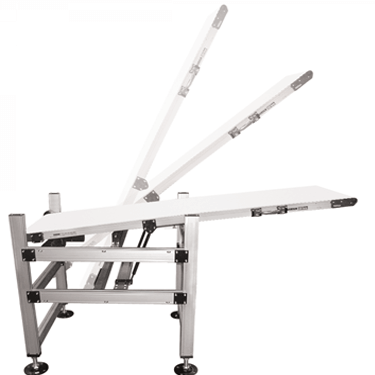 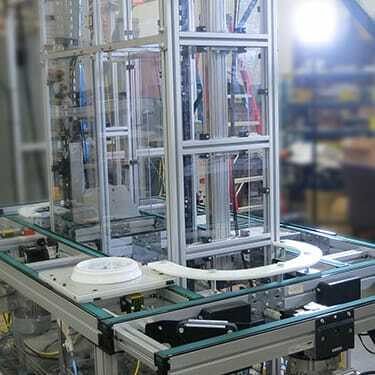 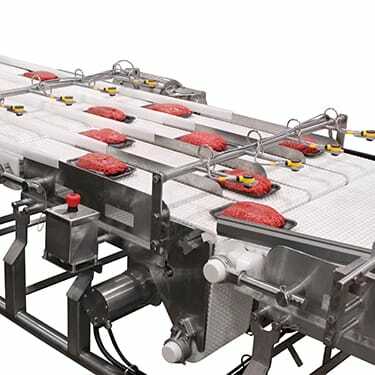 Contact us today for more information on how our custom conveyor solutions can make your line more efficient, provide higher output, and help boost your bottom line.